Providing resources, connections and inspiration across the changing Lutheran landscape and beyond. See our partners and ministry offerings below. 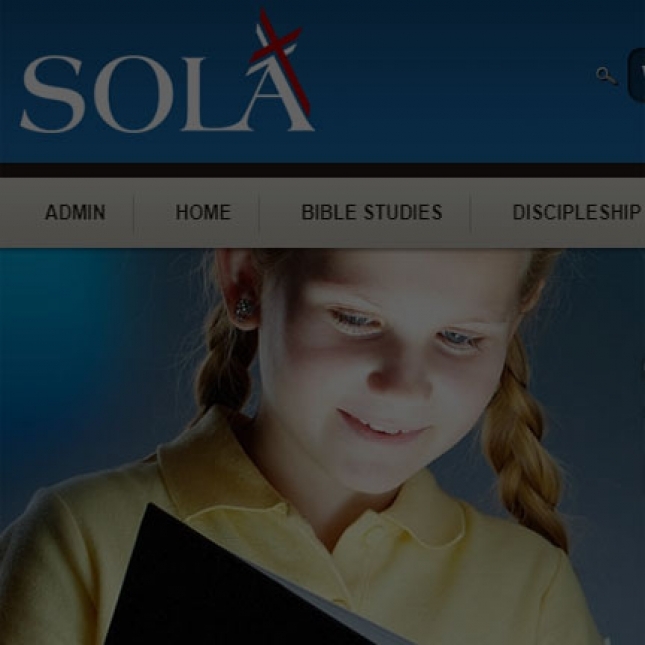 The mission of Sola Publishing is to provide individuals and congregations with educational resources that are trustworthy and useful, at a reasonable price. 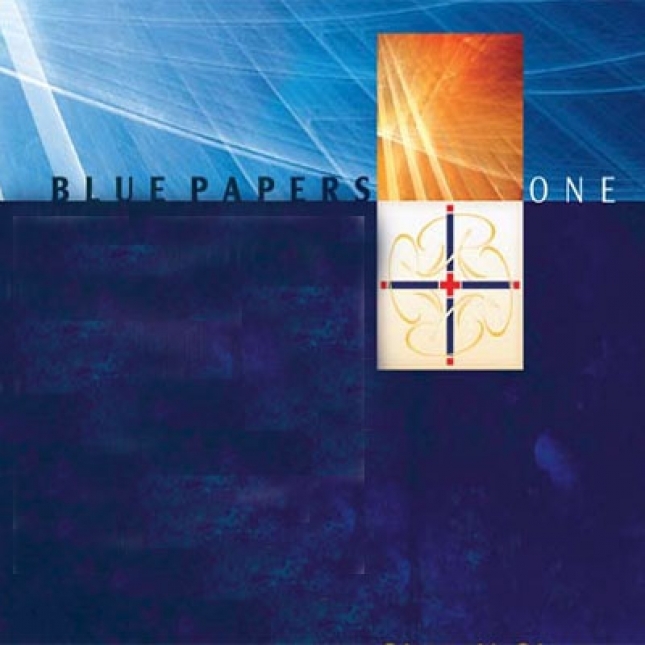 By providing solid Biblical resources with a confessional Lutheran focus, we seek to give people a deeper appreciation for the distinctive Lutheran focus on God's use of the Scriptures to bring about repentance and faith in Jesus Christ. Sacramental Discipleship is an initiative that addresses the topic of Christian Discipleship from a uniquely Lutheran perspective, emphasizing a traditional Theology of the Cross and an understanding of the believer as “both saint and sinner” in their daily life of faith. 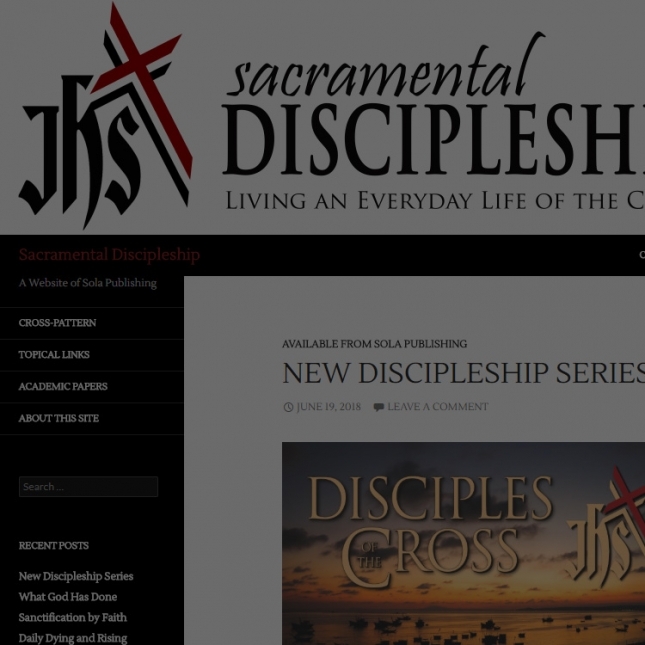 The core resource is a two-part Bible study entitled "Disciples of the Cross." Holy Families is a free online resource produced by Sola Publishing which is intended to help parents and children develop the habit of spending time together praying, reading Scripture, and talking together. The resource is designed to be quickly and easily accessed on computers, tablets, and phones. 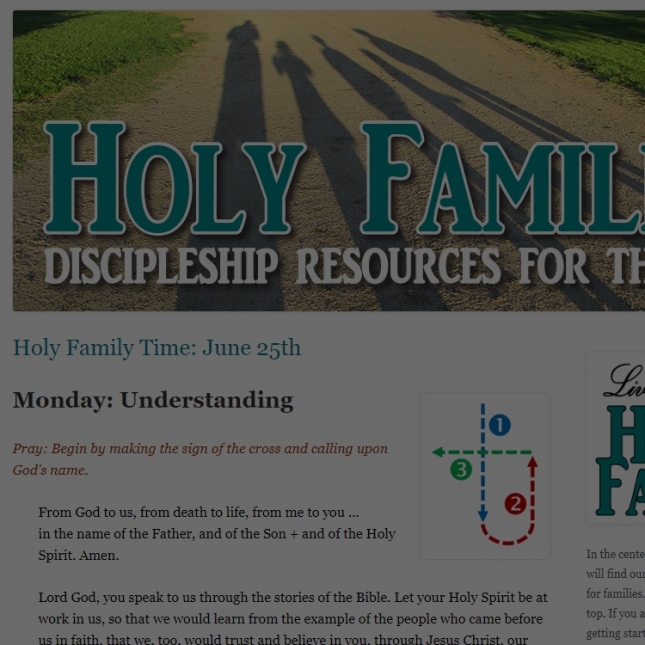 The online devotions, "Holy Family Time," are new each day! Life Together Churches is a network that supports people hosting worship and congregational life in small group environments. 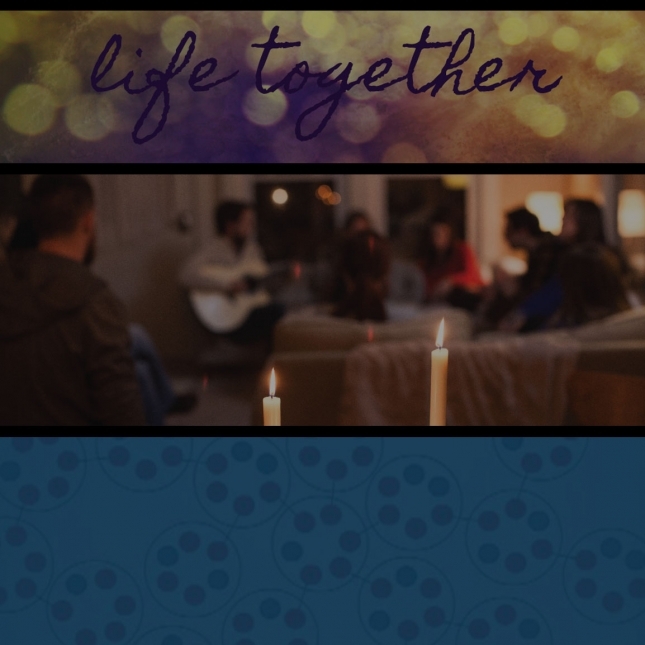 The network provides everything needed to enable a group to quickly and effectively start a worshiping community and sustain its life and growth. The ReClaim Lutheran Hymnal for Church and Home was the fruit of a decade-long effort to provide a worship resource faithful to the Lutheran tradition. The hymnal contains three Communion Settings, along with liturgies for Baptism, Confirmation, Marriage, Funerals, and other occasional services. It can now be purchased through Sola Publishing. Call Inc. is a Christian non-profit teaching and discipleship mission dedicated to mobilizing ordinary people called by Jesus to incorporate discipleship into all of life … family, work, community, world and the gathering of believers. Call Inc. not only provides printed resources (below), they also present congregational workshops and events. A magazine for evangelical Lutheran Christians filled with meaty articles as well as lighter spiritual fare — Connections provides great food for the soul. Articles and features are contributed by individuals and ministries of LCMC, NALC, CALC, Lutheran Core and other evangelical Lutherans from congregations across North America. Connections is published six times a year. 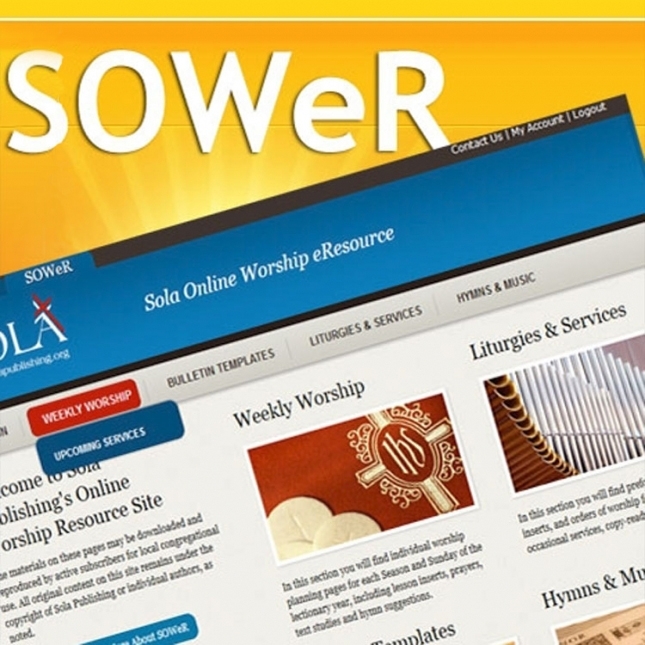 In the first decade of the 2000's, the WordAlone Network contributed mightily to the efforts of to reform and renew the Lutheran Church in North America, guided by the Scriptures and Lutheran Confessions. 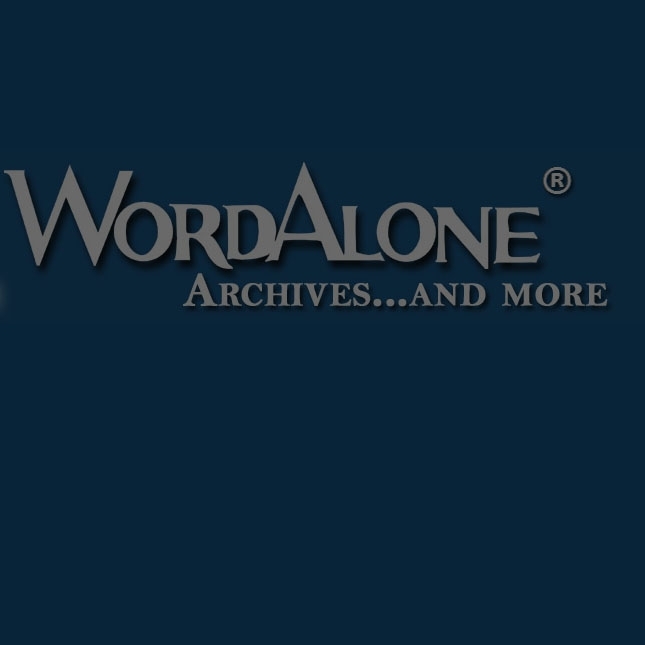 As the official WordAlone Archive, this site has become a repository of knowledge pertaining to Christianity, Lutheranism, church history, reformation, renewal, and numerous other areas of study. Anchoring Christ followers in Sola Scriptura Sola Fide Solus Christus Sola Gratia Soli Deo Gloria Christianity. Today's congregations need more than superficial, generic religious materials. They need resources of historical and theological authenticity that truly connect learners to the Word of God. We live in an increasingly secularized world. The important matters of faith, ethics, and worship are considered private concerns in a society where Truth is relative. The Bible and Christian doctrine often excluded from public discourse, and for many, the life and message Jesus Christ (and the larger story of the Bible) is unfamiliar and foreign. As Christians, we are called to remain steadfast in the Word of God and "in our hearts honor Christ the Lord as holy, always being prepared to make a defense to anyone who asks us for a reason for the hope that is in us, doing it with gentleness and respect" (1 Peter 3:15). More than ever, the world needs to hear the promise of Jesus! 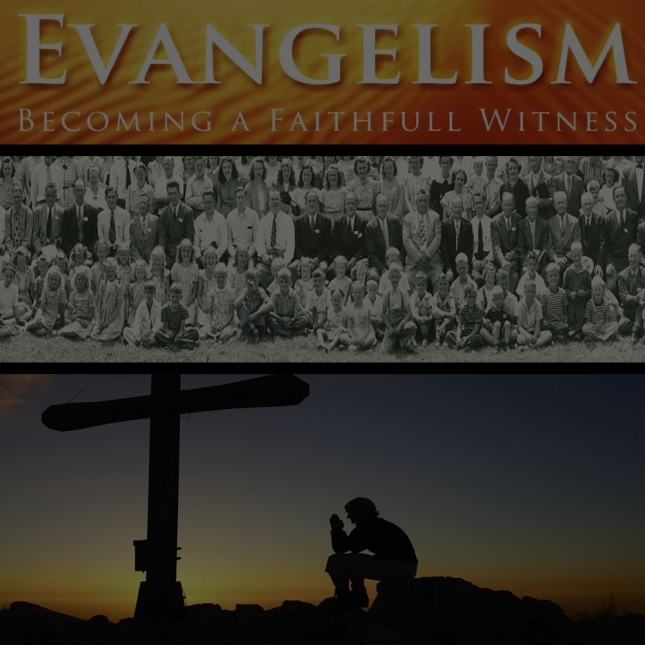 Our Christian witness and discipleship puts into practice on a daily basis the faith in which we believe. As his disciples, we seek to follow Jesus in thought, word, and deed. To do this, we rely on each other for strength, support, and guidance in our life together as we journey forward with Christ in faith and hope! WordAlone Ministries is registered 501(c)3 non-profit organization, and is the parent company of the various ministries listed on this website. Specific contact numbers are listed on the page links above. If you would like to inquire about WordAlone Ministries, in general, please use the normal Sola Publishing customer service telephone number. Our staff will direct you to the appropriate ministry representative who can help you.